Min. 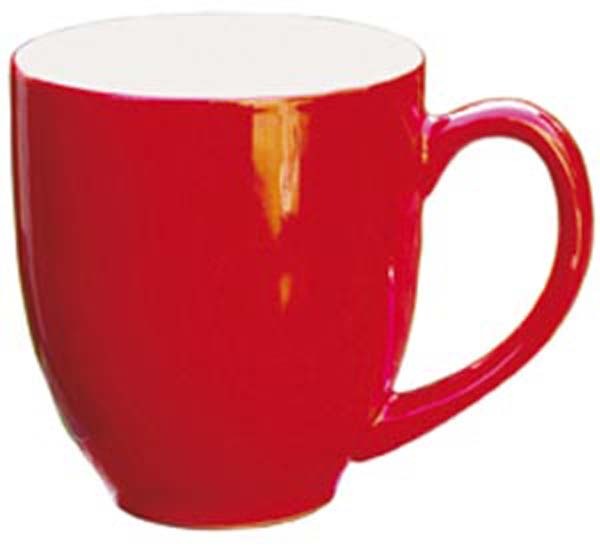 Order 36 Units 440ml Premium Ceramic Coffee Mug. Must order in lots of 36 !